Life is supposed to be wonderful. 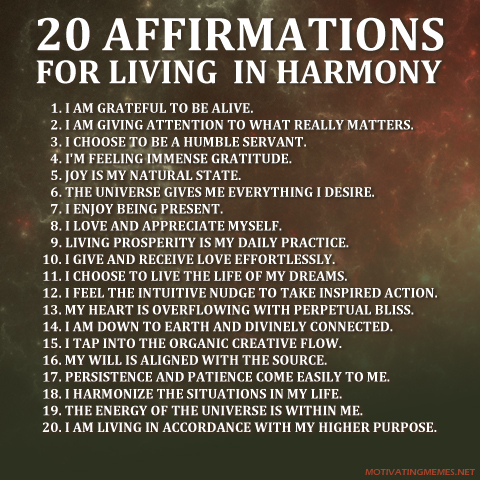 Louise Hay explains what causes affirmations not to work, and how to use affirmations the correct way. Get your “I AM THE PARTY.” t-shirts today! Our attitude has a direct affect on the results we get in life. 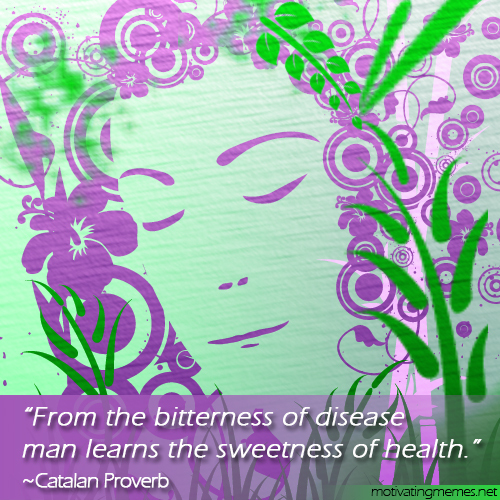 Being in a healthy state emotionally can help us in finances, romance and health. 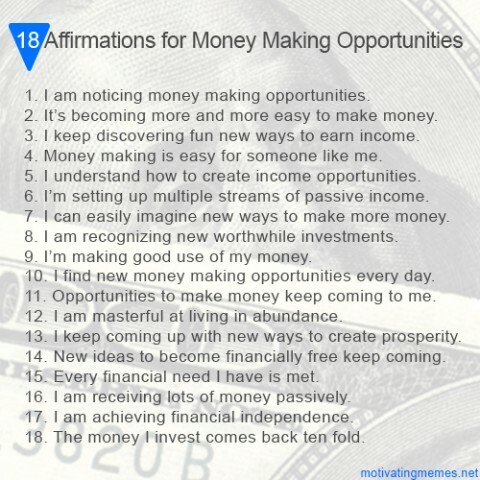 These affirmations when spoken or thought with emotion can change the way we think and feel to a more positive attitude. I enjoy feeling my connection with all that is. I choose to embrace everything and everyone with unconditional love. I see myself in everybody. Every moment I notice the blessings. Each situation is important for my growth. I feel at ease overall. My results are going through the roof. I am focusing on being who I want to be. My life is getting better each day. I appreciate my results and successes. 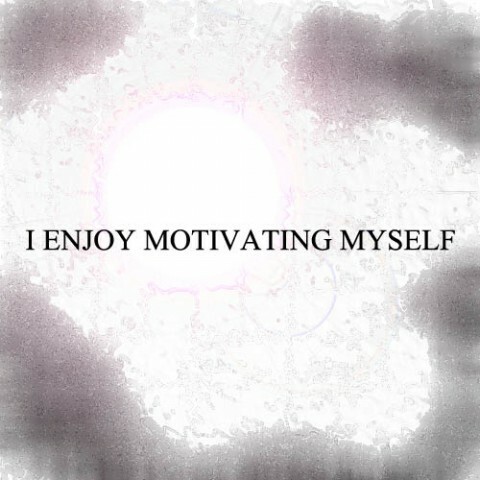 What makes this affirmation effective is that it has emotion in the word enjoy, and it also has an action word,’motivating,’ along with being in the present tense. Use it to reprogram your subconscious to increase motivation. Affirmations may feel like a lie at first, because we are so used to having negative self talk. If you keep with it then you’ll find that you can overcome the blockages that keep you from achieving your goals.